The standout difference between the Mi 4S model and its predecessor is its new metal frame and slick glass panels covering both sides of the device. In effect, buyers get to benefit from the changes to hardware design Samsung has introduced in Galaxy phones since Xiaomi launched the original Mi 4. The Mi 4S also gets a fingerprint sensor, which sits in a circle on the back of the phone. This is in contrast to the Mi 5, which has the sensor underneath the screen. On the inside, the phone is largely the same, though we do see it make the leap up to the Snapdragon 808. The phone is going on sale for RMB1699, which amounts to around $260. This is a significant step down from the roughly $320 launch price of the 16GB Mi 4 and the ~$400 64GB Mi 4. 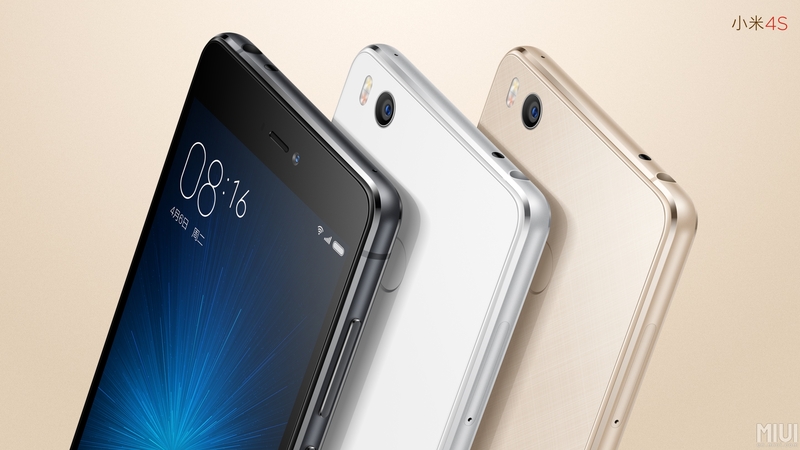 Like the Mi 5, it will be available in black, white, and gold. 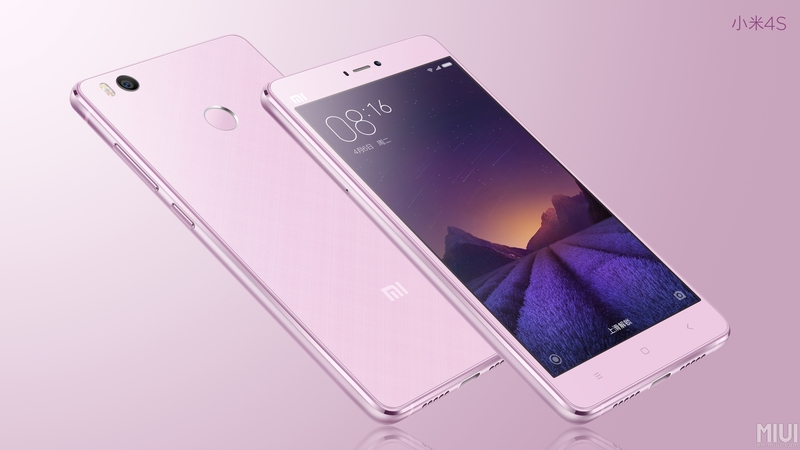 But with the Mi 4S, you also get pink.